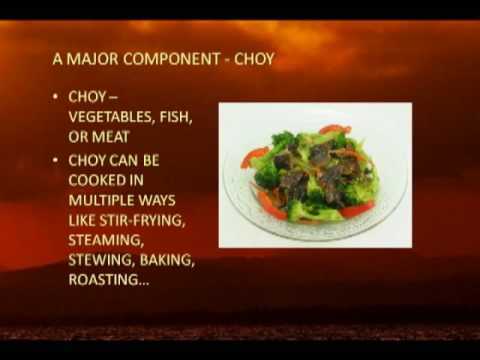 Important key elements in cooking Chinese food – fon and choy. Get the right balance of Yin and Yang. This video tip is 2.13mins long.